How many 24-year-olds can say they’ve collaborated with the likes of house gurus David Guetta and Tiesto and performed in sell-out stadiums around the world! Avicii can – now here’s more on the self-taught electro master/DJ whose string of hits includes Seek Bromance, My Feelings For You and the current chart-topper, Levels. 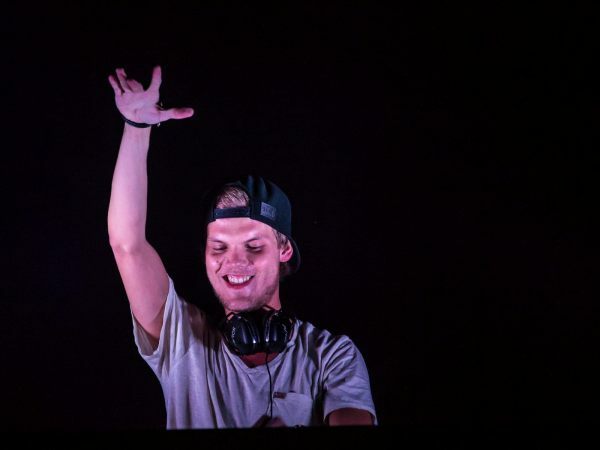 - His real name is Tim Bergling and he hails from Stockholm, Sweden. He got his big break at 18 compiling a remix of the theme song to the popular Commodore 64 video game Lazy Jones. - His biggest musical inspirations are Swedish House Mafia and Eric Prydz. “They were the ones who first got me into house,” he says. - Last year he was ranked No 6 on the Top 100 DJs list in DJ magazine. - If he wasn’t a musician he reckons he’d “probably be working in telecom sales or be studying like many of my friends”.